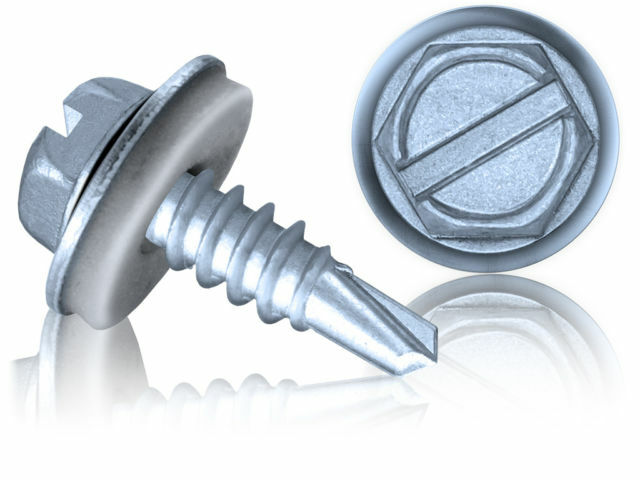 These are designed to fit into an electric drill for inserting screws. 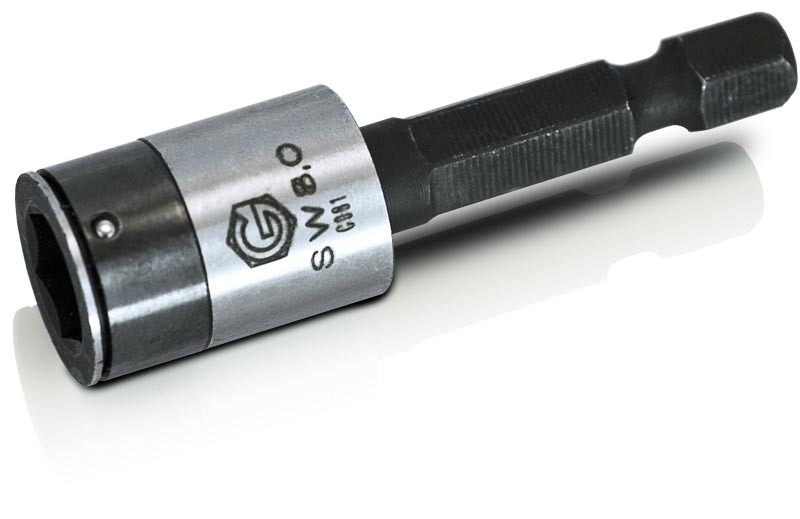 They are available with a magnet or fixing ball supplied in packs of 5 manufactured from hardened steel in either 7mm or 8mm they will drive hexagon heads without loosing torque or damaging. 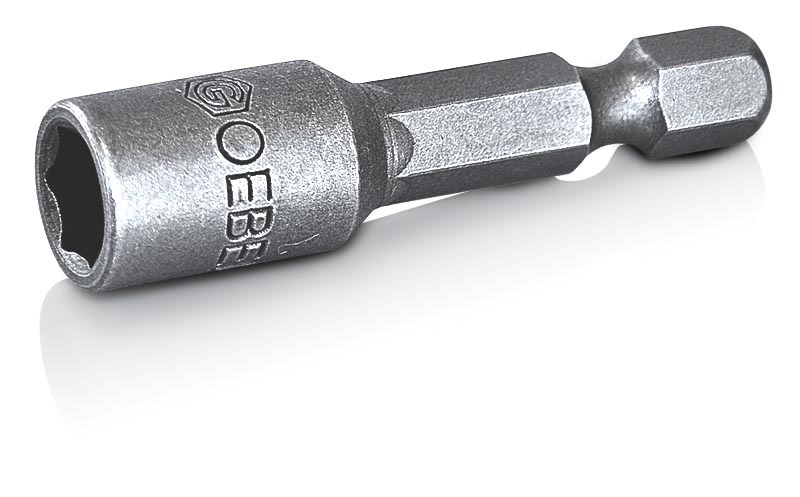 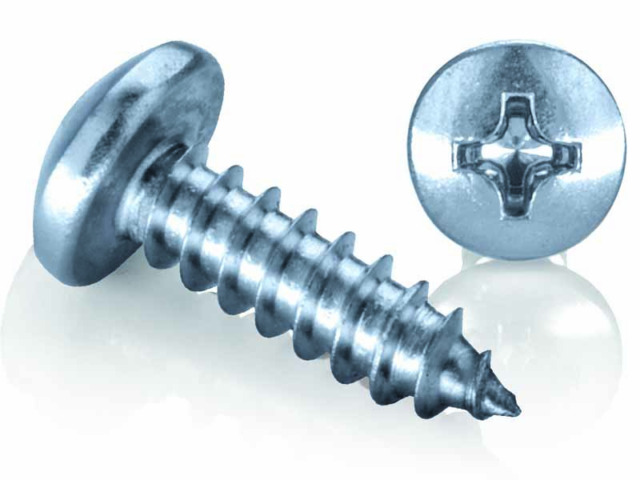 Ideal for all types of sheet metal work especially good for self-drilling screws.